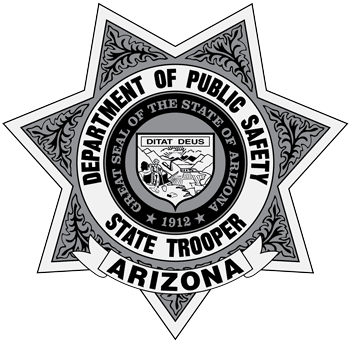 The Arizona Department of Public Safety (DPS) is dedicated to protecting human life and property through Arizona, especially on the state's expansive highway system. Below you will find safety tips and other information that can empower you to better protect your own safety and the safety of others while on the road and in the community. The information below can also help you become a more informed citizen about critical issues that affect Arizona and the safety of its residents.